The Mount Gambier Centre of the National Institute for Forest Products Innovation (NIFPI Mount Gambier Centre) aims to grow Australia’s forest and forest products industry by exploring and facilitating innovation in the plantation forest products sector in areas such as forest management, timber processing, wood fibre recovery, value adding, advanced manufacturing and the bio-economy. Tammy Auld is currently the Green Triangle Woodflow Manager for Timberlands Pacific. 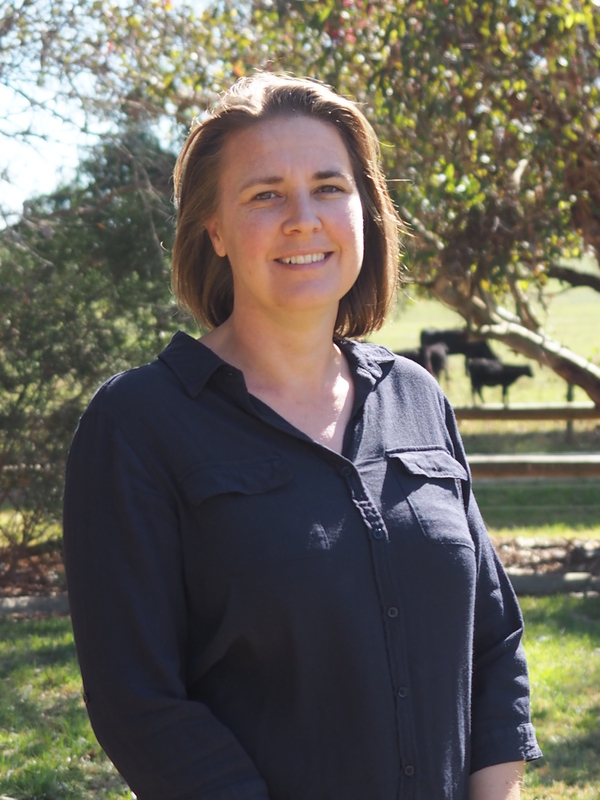 She has a BA Science/Forest Science (Hons) from Melbourne University and has 20 years’ experience in the forest industry in the Green Triangle Region. Her career has covered a broad range of operational roles covering environmental management and certification, plantation establishment, harvesting and farm forestry. While most of her experience is in pine plantations, she was involved in the early stages of the blue gum harvesting and export chip operations in the region. She completed her MBA through Deakin University in 2007 and started her own business assisting small businesses with systems development and compliance prior to starting her current role. The Launceston Centre of the National Institute for Forest Products Innovation (NIFPI Launceston Centre) aims to grow Australia’s forest and forest products industry by exploring and facilitating innovation in the forest products sector in areas such as forest management, timber processing, wood fibre recovery, value adding, advanced manufacturing and the bio-economy. 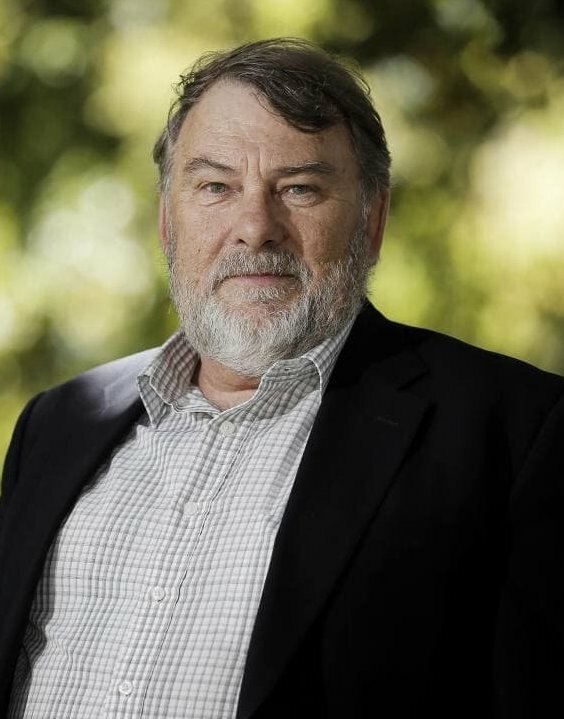 Terry Edwards recently retired following 16 years as the Chief executive Officer of the Forest Industries Association of Tasmania from 2002 until July 2018. During his time at FIAT Terry served on a number of Boards and Committees aimed at increasing the focus of the industry on research and development and innovation including the Forest and Forest Industries Council, the Ministerial Advisory Council and the Tasmanian Timber Promotion Board. Prior to his appointment to FIAT Terry was the Deputy CEO at the Tasmanian Chamber of Commerce and Industries where he had been employed for the preceding 20 years. Terry’s role at FIAT was very wide ranging involving lobby of Federal and State Governments, policy development and implementation, maintaining cohesive strategic industry relationships, representation of FIAT on abroad range of State and Industry Boards, Committees, Councils etc. covering the full gamut of industry issues. The National Institute for Forest Products Innovation is committed to promoting and encouraging innovation in Australia’s forest and wood products industry.